If you’re into skincare in even the slightest, like the teeniest, tinniest bit, then you’ll almost definitely have heard of the recently launched The Ordinary skincare. If you haven’t, know this – it’s a game changing skincare shakeup from the self-named ‘abnormal beauty company’ – DECIEM. 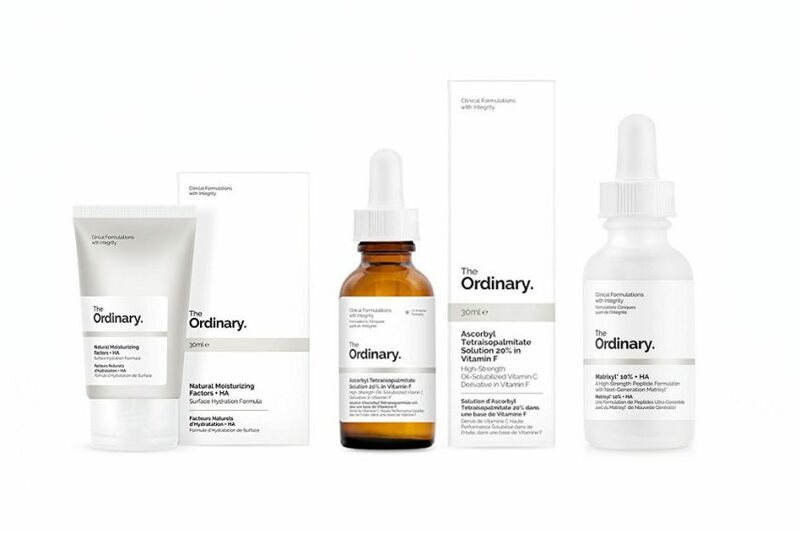 Why is The Ordinary skincare range a shakeup? Because this is cosmeceutical skincare (skincare with concentrated active ingredients) at bargain basement prices. But unlike bargain basement purchases whose content is usually reflected by the price – case and point aloe vera gel with 0.1% aloe vera, The Ordinary Skincare company have actives in quantities that will work. Quality that does not break the bank – how often do you get that? Now when you get started with mixing The Ordinary skincare it may seem a little confusing… and that’s what we’re here today to change. You my friend, are in the right place if you want to learn how to make a skincare routine with products from The Ordinary skincare range, without cancelling out your active ingredients and without mixing skincare products in a way that causes redness, irritation and sensitivity. Now, it is oh so definitely a myth that you should only make a skincare routine of skincare products from the same skincare range. 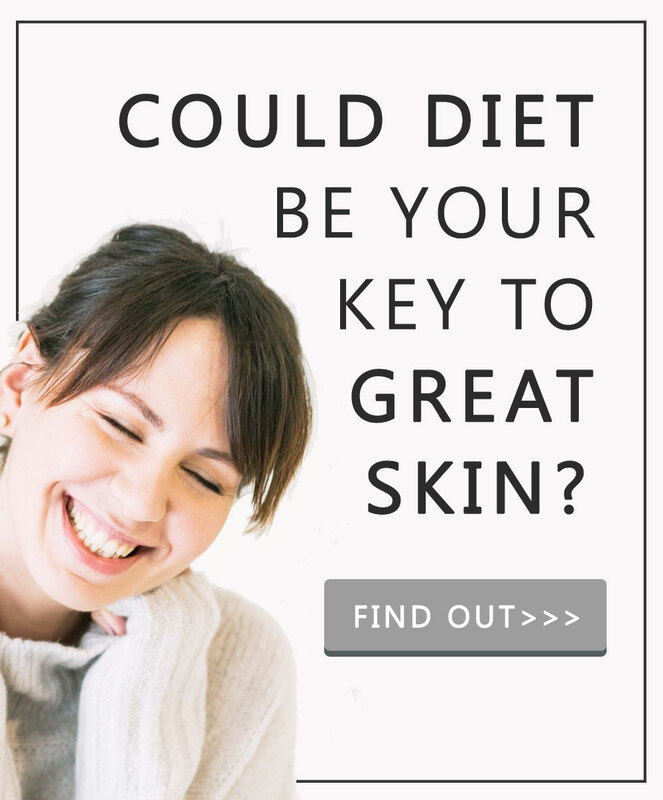 But… the thinking behind this myth is this – ranges of skincare products are created to ‘work in harmony’, so technically if you chose only products from a skincare range designed to treat a certain skin type or condition, you’d be safe sailing. When you roam out of safe waters, you have a party shop of options – when using cosmeceutical skincare, it’s very important to learn how to mix them to create a skincare routine that works. To make a stir fry you can pretty much blend together whatever takes your fancy and it will usually taste darn good. Go you! But… to make bread, pastry or cakes, you need to stick to certain quantities of ingredients added in specific ways. Stir frying allows for creativity but turn your skills to bread making and you’ll need to practice it within a rule book. Reserve skincare that is light-sensitive i.e. its actives get used up by light/they make your skin sensitive with light – at nighttime. Separate skincare ingredients that work in a ‘too’ similar way e.g. one product that exfoliates with glycolic acid and another product that exfoliates and moisturises with salicylic acid. If you want to learn more about these mixing skincare principles – read this – ‘Skincare Ingredients You Should Never Mix’. First, we’re going to get sorted on what you can use in your AM routine and what you should only use in a PM routine. In reality, if you can use something for AM, you can also use it for PM, but you can’t reverse that logic i.e. if something can be used in your PM routine, it can’t be used in your AM routine. Opps! PM only skincare is like a having a little black dress. It’s designed for swanky evening occasions, wear it in the morning and you’ll still look awesomely glam, but also very out of place. On the other hand, you have ‘AM & PM skincare’ – it’s like wearing a smart cami: skinny jean combo effortlessly taking you from morning to night with just high heels. For a full list of The Ordinary skincare products and to see these skincare picks nestled against the complete range – head here. Where to buy The Ordinary Skincare: Best UK seller is Cult Beauty – click here and best worldwide seller is Beauty Bay – click here – both have free P&P with small minimum orders – winner. Did you know this crazy fact – if you mix red, green and blue light in the right quantities, you get white. That’s truly crazy ‘eh. Well, here’s the thing, there’s a similar effect that can be created when you mix together certain active skincare ingredients. For the best results, when mixing up a skincare routine – remember this rule. Use vitamin C and niacinamide separately. Simple ‘eh – now you have the mixing thing sorted! You are awesome. pH is a science-y measure of how acidic or how alkaline an ingredient (with water) is. pH only ever exists if there’s water about town, so if you have oils from The Ordinary skincare range e.g. their 100% Plant-Derived Squalane or their 100% Cold-Pressed Virgin Marula Oil, this rule, does not apply. These facial oils are good to use as the last step of a skincare routine at any time. Why the last step? Well because these guys are ‘denser’ or heavier, which means other skincare ingredients will be much more slowly absorbed if used after a facial oil. Learn more about skincare layering here. Or if you’re currently thinking – yikes – this all sounds way to techy, can someone please just tell me exactly which The Ordinary products I need and exactly which order to layer them in? Then click here and you’ll soon be sorted. Our pH ruler goes from 0 all the way up to 14. Anything under 7 is acidic. Anything over 7 is alkaline. Your skin is naturally acidic, so generally most skincare is going to sit this side of our pH ruler. Some skincare ingredients need a low pH to keep the skincare ingredients active inside of your The Ordinary regimen e.g. glycolic acid whereas others need a higher pH to remain active e.g. retinol. Why is it best to separate out these low and high pH products? Well, this is best done because these ingredients are stable, usable and active when kept at their formulated pH levels. It’s like taking an Aussie from a long hot summer and teleporting them to Iceland with just a strappy top, skirt and pair of flip-flops. Take something or someone out of their comfort zone and things are going to happen much more slowly… with lots of words that will have you quickly employing a bleep-button expert. 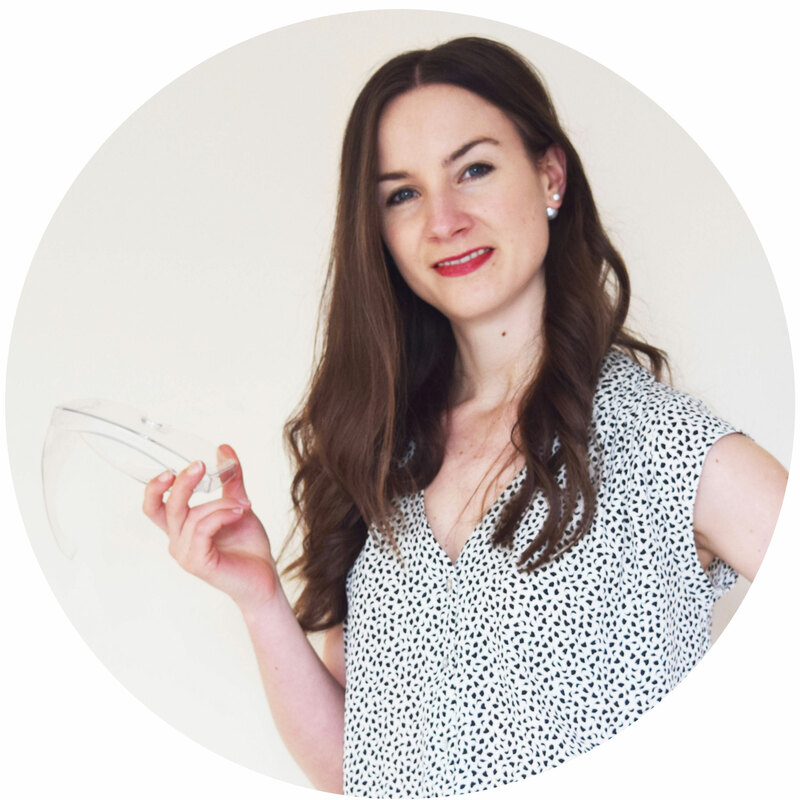 Make sure you don’t have to by downloading your free copy of my How to Cocktail Your Skincare Like a Pro starting rules – just click here or below to get yours now. When you use active skincare ingredients that do a too similar ‘thing’, you amp up that ‘thing’ and end up hurting your skin. It’s like using an exfoliating acid e.g. The Ordinary AHA 30% + BHA 2% Peeling Solution and following it with the Glycolic Acid 7% Toning Solution. Both of these skincare picks use exfoliating acids (AHA, BHA, glycolic acid) and you wouldn’t want to use these together as they’d over exfoliate your skin. All of these options will help to lighten and brighten your skin and they’ll work in very similar ways to get you this. The Ordinary vitamin C range already contains all active forms of vitamin C at their highest recommended use levels, so pick one, stick with it and see if you notice a change. If you don’t , switch to another one… but don’t use them together. 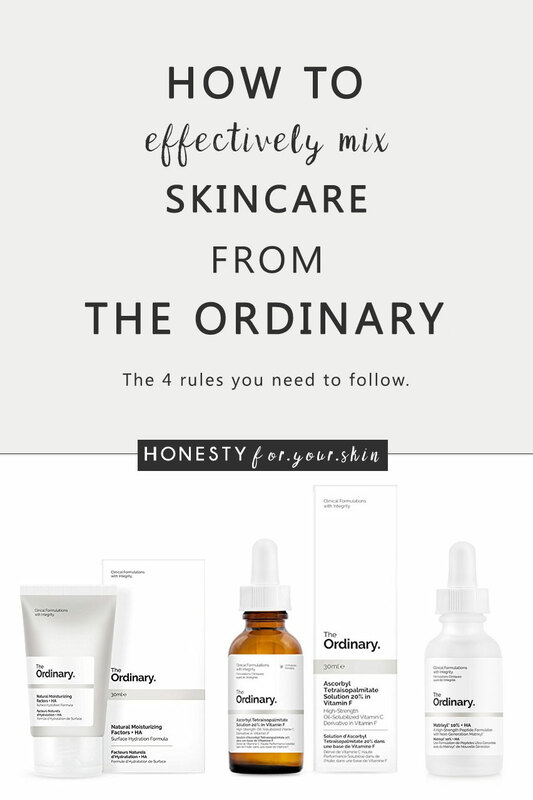 The Ordinary skincare company have brought us cosmeceutical skincare at a pretty penny price and it can be oh so tempting to ‘over-invest’, but now dear friend, you know exactly how to apply the less is more principle. You are awesome!